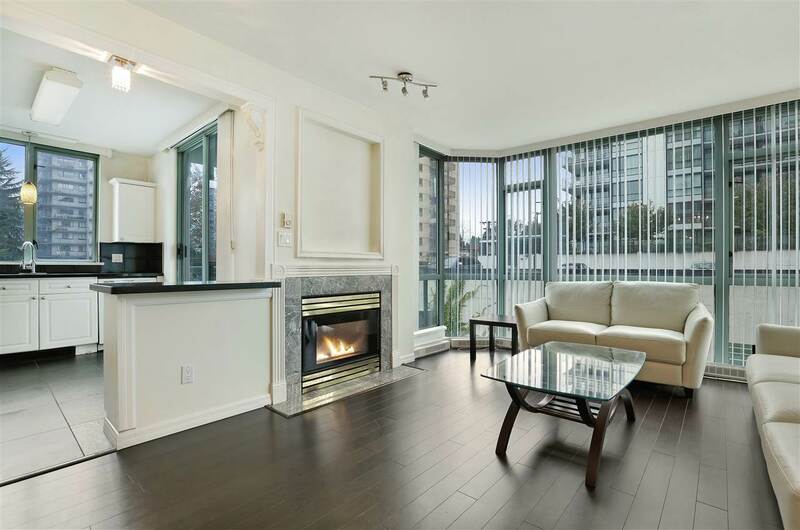 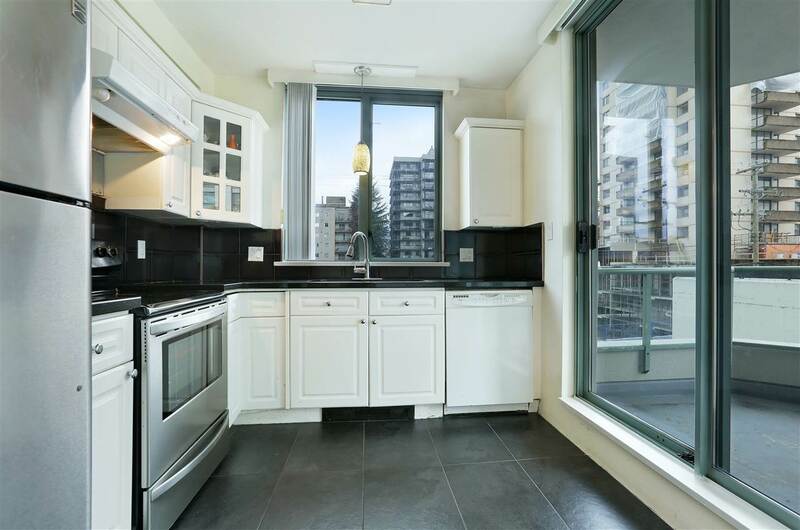 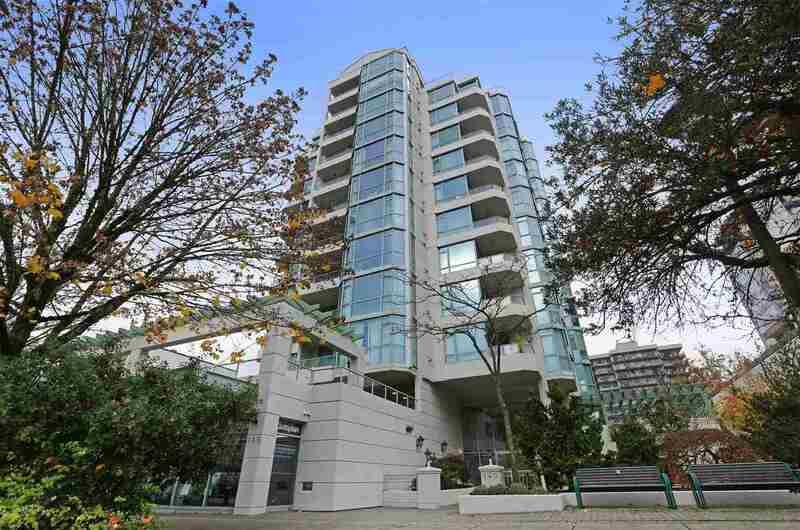 At the heart of Central Lonsdale, enjoy this super convenient 2 bedrooms and 2 bathrooms with rock garden view! 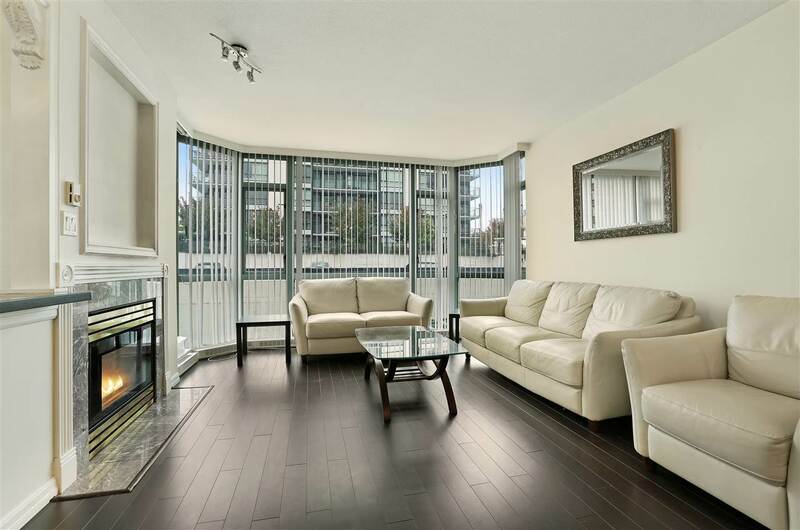 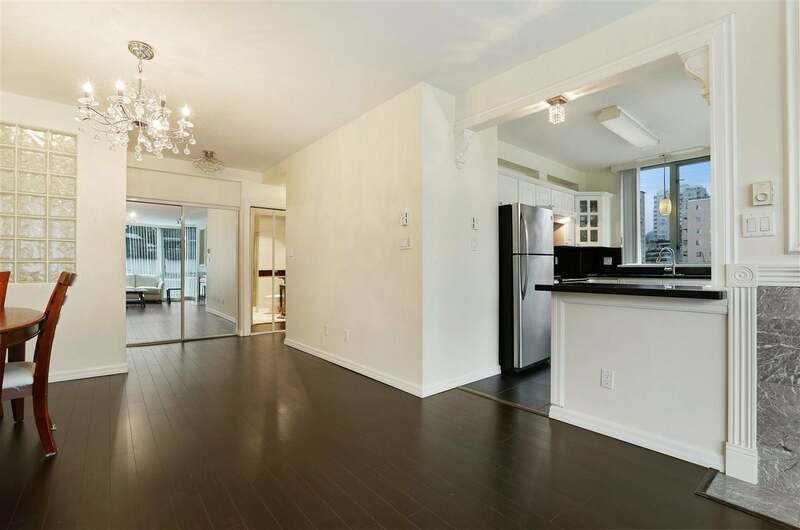 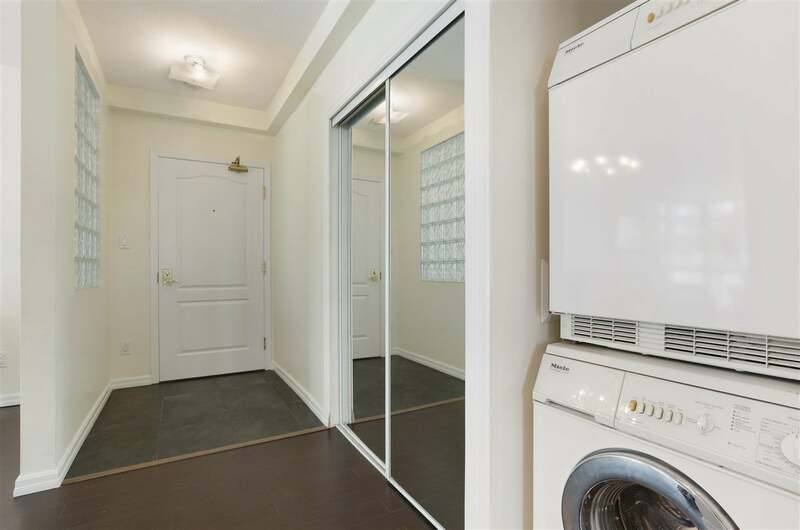 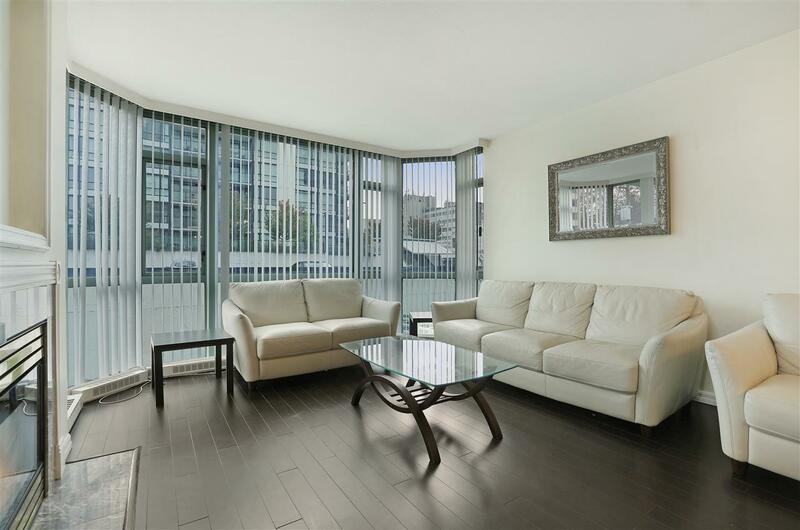 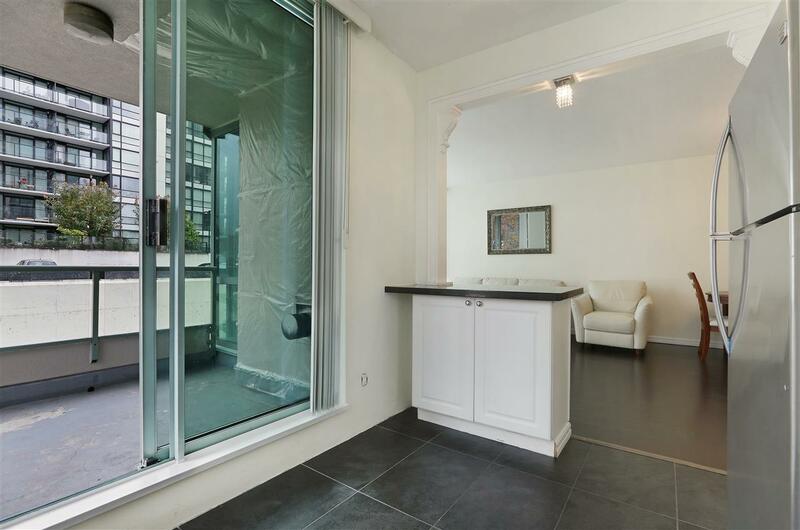 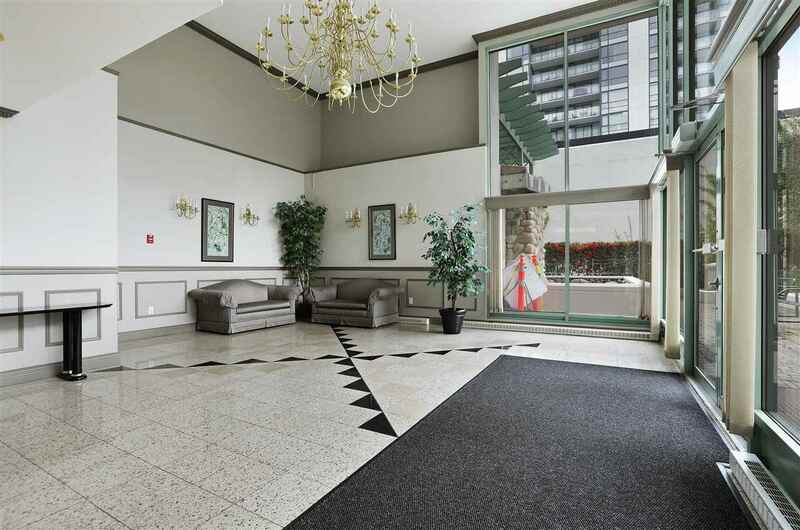 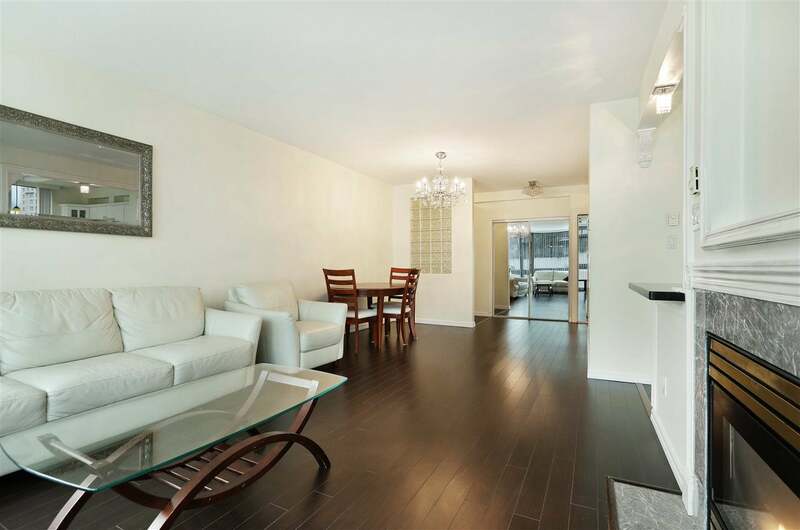 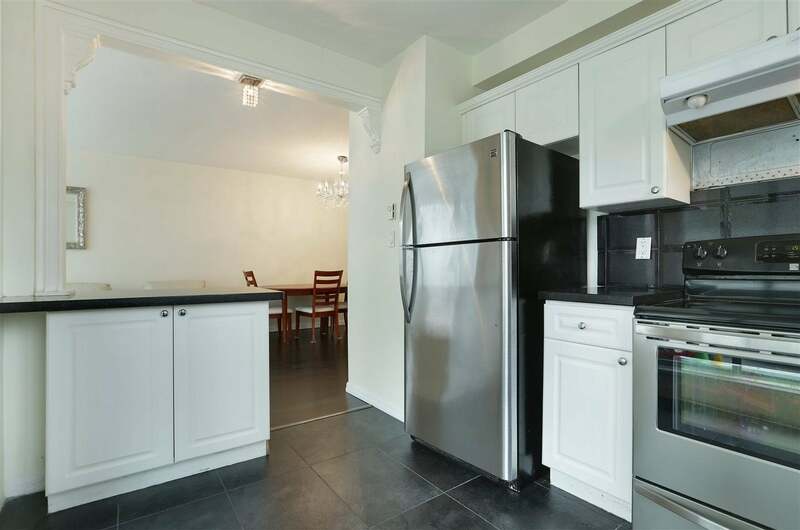 Renovated, spacious open concept floor plan with floor to ceiling windows in elegant concrete hi-rise. 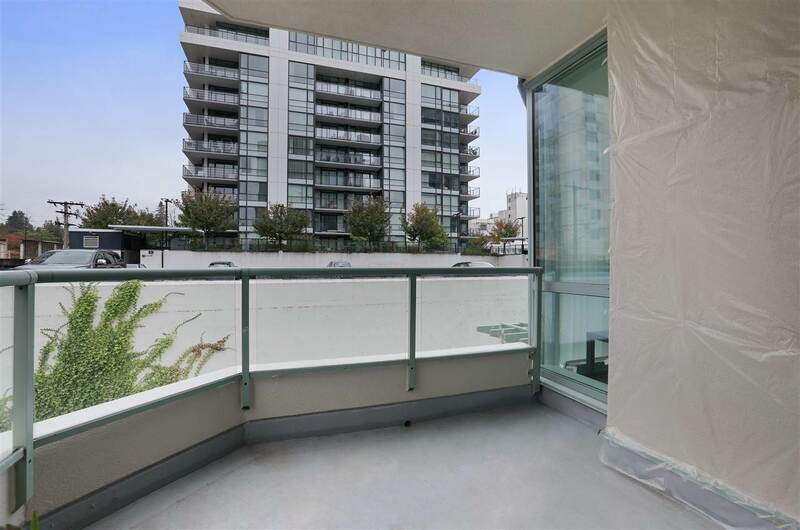 Re-Piping and exterior painting/sealant repair are done! 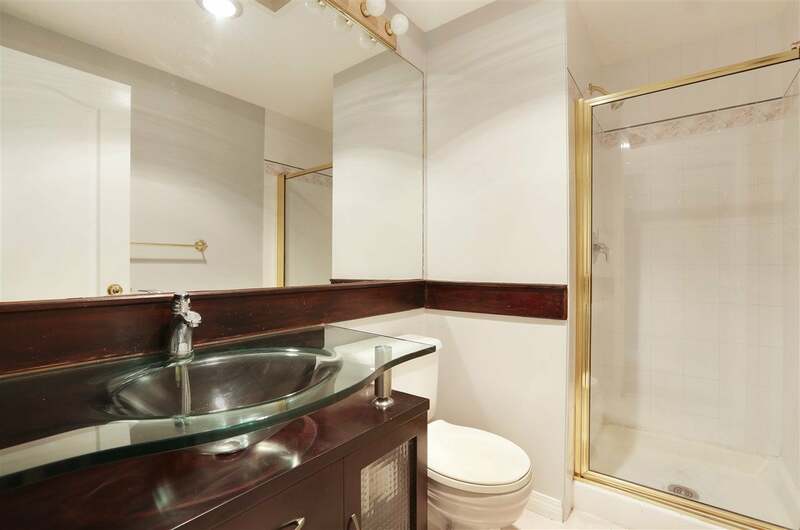 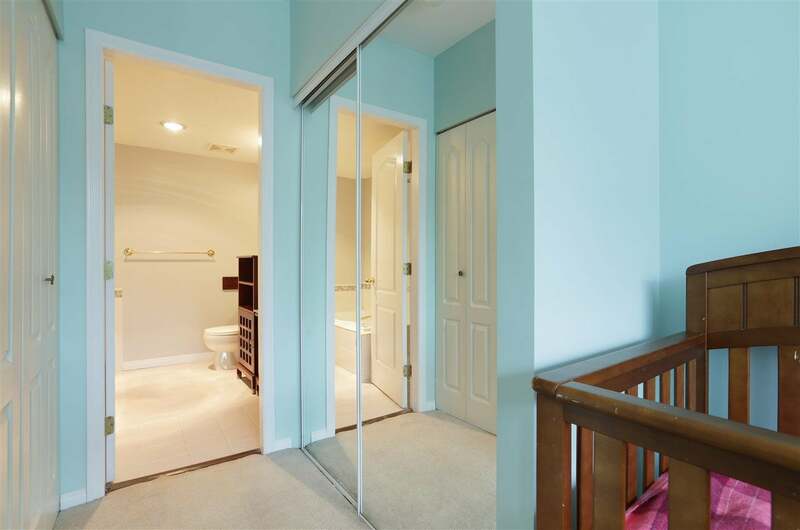 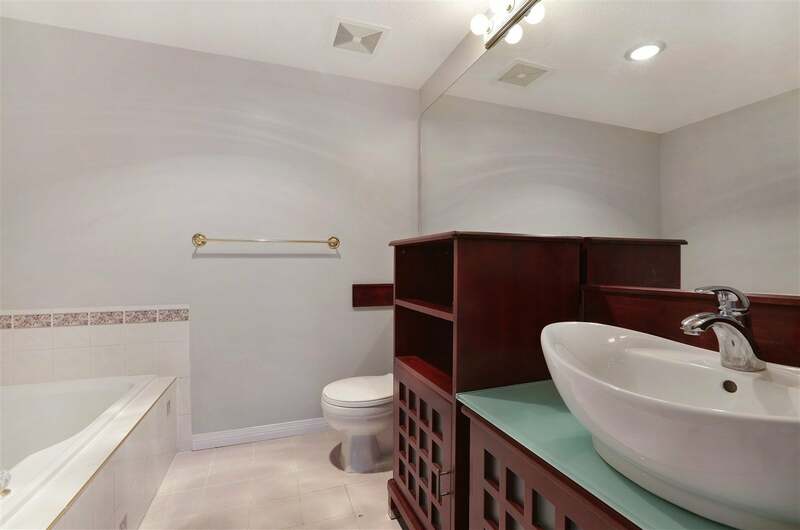 Many updates including granite counter tops, new bathroom vanities, carpet and light fixtures. 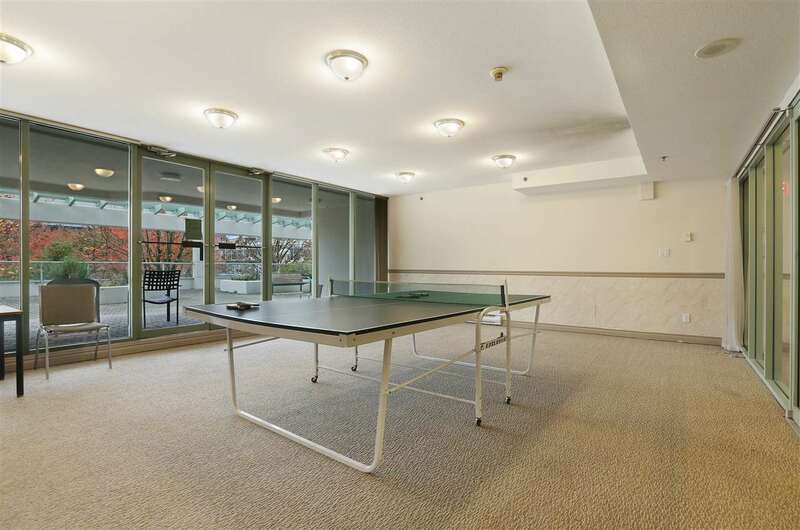 Building amenities include party room and Ping Pang/Flex Room. 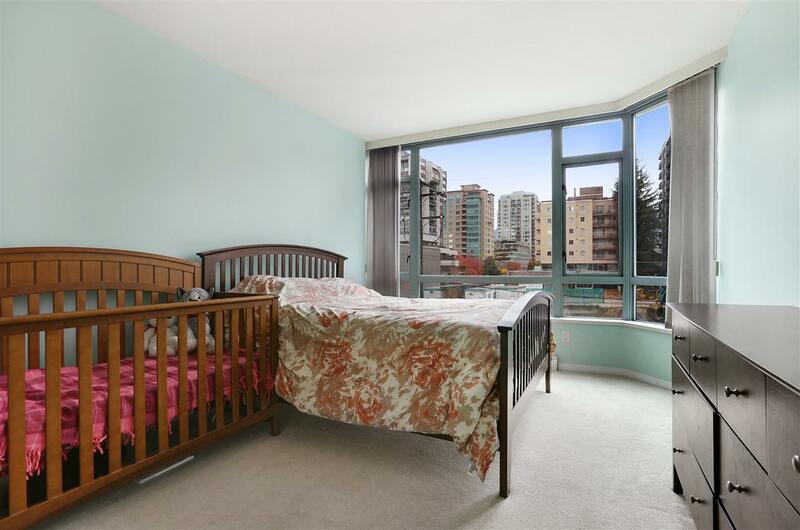 ½ block from Lions Gate Hospital and ½ block from Lonsdale Ave on 14th Street, steps to Whole Foods, supermarkets, coffee shops, banks, restaurants, library and everything! 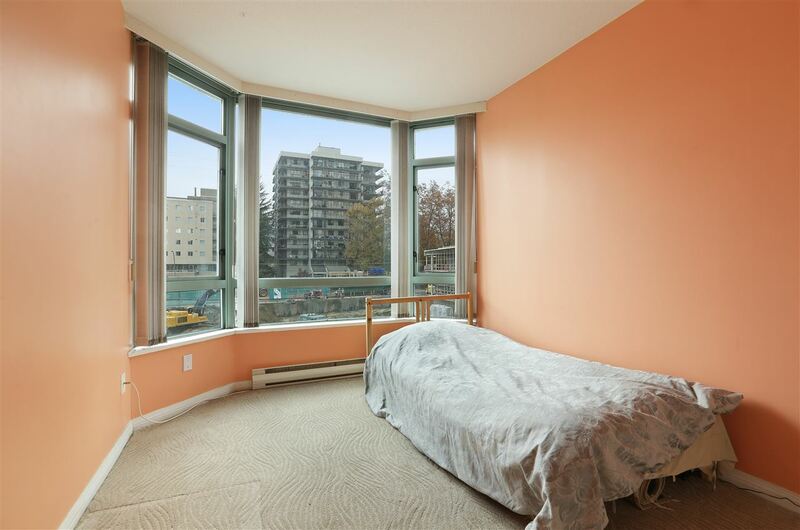 3 blocks to catchment schools Queen Mary Elementary and short drive to Carson Graham Secondary. 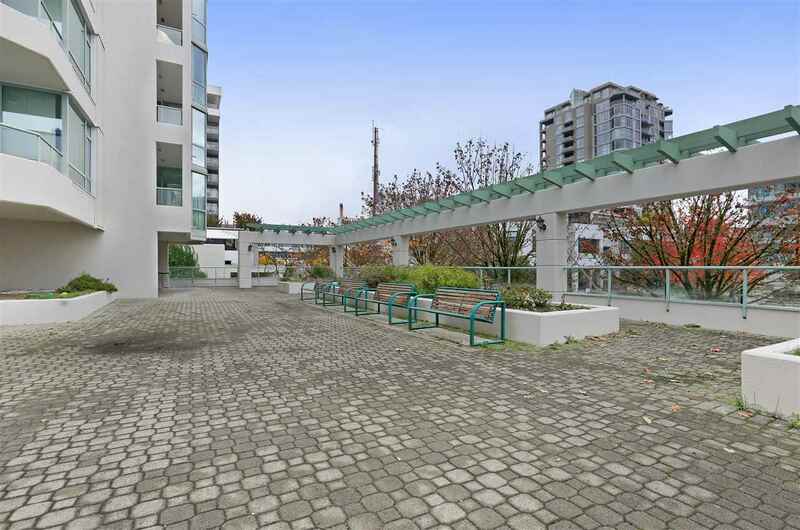 Easy access to highway 1 and Seabus.